The Foreign, Comparative and International Law SIS officially began in 1985. However,it has been in existence as an AALL committee since 1947, albeit under varying names. The FCIL-SIS’s primary objective is to serve as a forum for the exchange of ideas and information on foreign, comparative and international law. 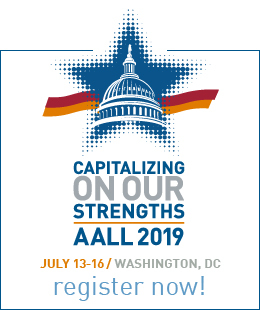 The SIS also represents members’ interests and concerns within AALL. To meet its primary objective, the FCIL-SIS sponsors a rapidly expanding schedule of educational opportunities through programs, institutes, and workshops each year. The members share their expertise among themselves and with other librarians. They write, speak, consult and otherwise provide assistance to others through active discussions and information sharing on INT-LAW, an internet discussion list. 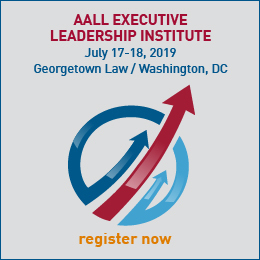 The FCIL-SIS has provided the expertise in the development of AALL’s plan for the training of the next generation of foreign and international law librarians. It will continue to supply the expertise and manpower as AALL implements the plan. Members of the FCIL-SIS can easily find specific activities to be involved in through the section’s committees and interest groups, as well as its publications including the triennial FCILNewsletter.